This American born painter and printmaker blazed the trail for generations of women artists that came after her. Who wouldn’t want their kiddos to know her story?? Check it out here! You don’t need to be an art historian to have some Cassatt conversation. Grab a few books off this list and you may learn as much as you kids do. I’m a homeschool mom and former teacher. Books really do it for me. If you browse through my home page you will find more than one book list. These lists aren’t hypothetical for me. These are lists I make and actually use. We sometimes leave the library with 50 books. 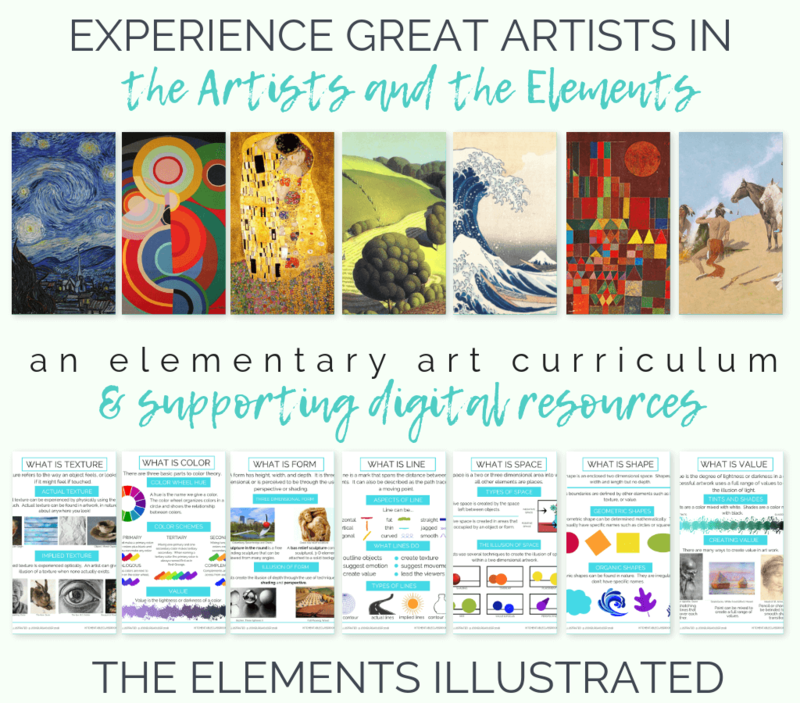 Wanna learn about artists, coding, the elements of art?? Order a book. Your kid’s brain will thank you later. What does being a woman have to do with it….. 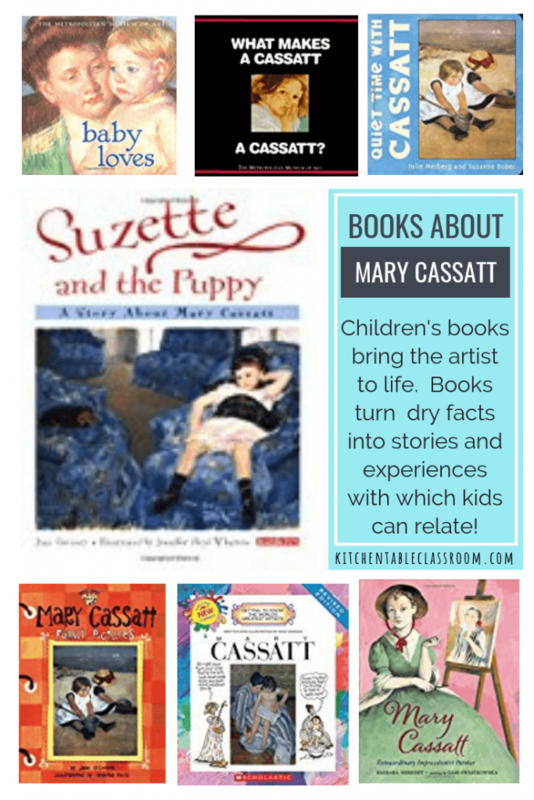 I think sharing the art of Mary Cassatt for kids is especially exciting because she is a woman. Many kids today miss the significance of that fact. 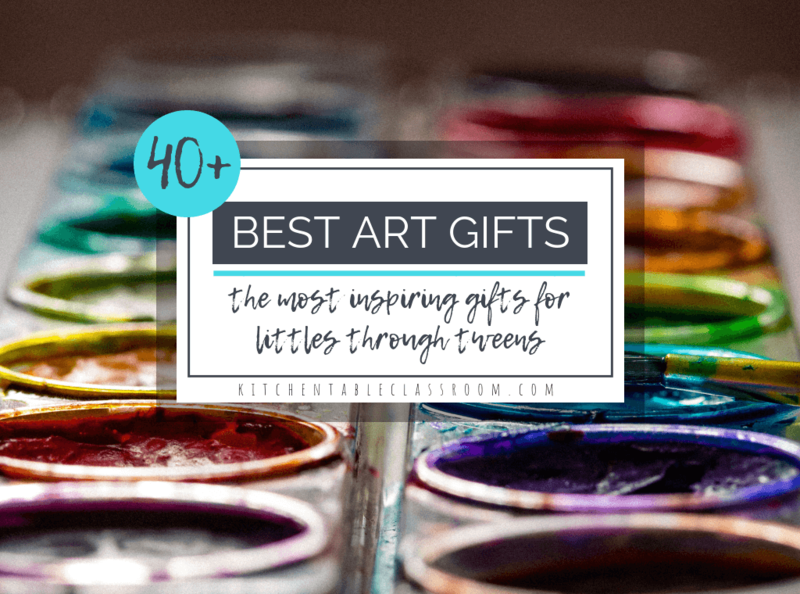 But Mary was born in a time when well to do daughter’s were encouraged to take up art. 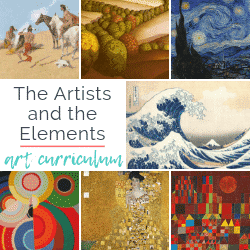 That’s right, art was encouraged….as a social skill or hobby, but never as a career. Mary left her privileged existence in America and moved to Paris where she spent the majority of her life. Even in Paris she was treated differently because of her gender. She was not accepted to the Ecole des Beaux- Arts simply because she was female. Working from a live model was not acceptable as it was considered improper. 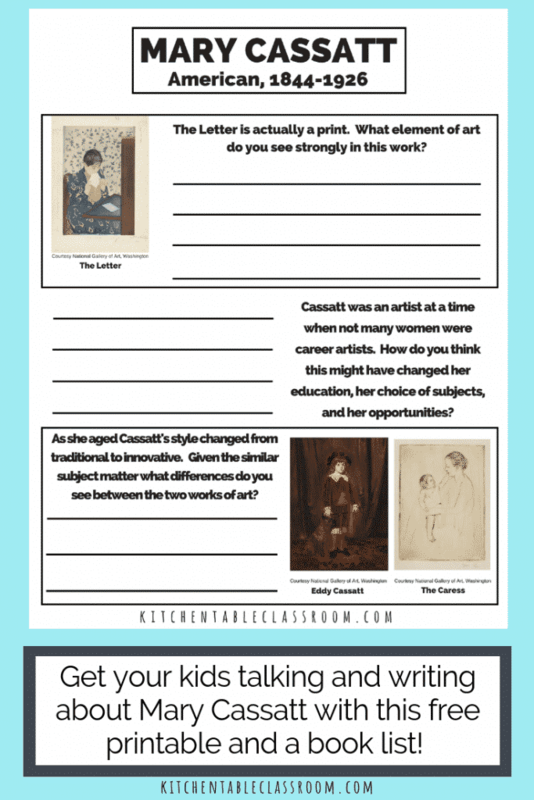 Cassatt’s work centers on themes of motherhood, nurturing, and relationships. These are extremely kid friendly topics and also topics that kids can really relate to. Meet ya’ at the Louvre…. Because Mary wasn’t accepted into the traditional academic scene in Paris she spent hours copying great art at the Louvre museum. Here she immersed herself in art & friendships with other artists such as Edgar Degas. She exhibited work with Degas and other Impressionists. Not a bad place to hang out, eh? Included on the printable are three different works by Cassatt. The idea is that this printable can stand alone and be used with or without the aid of other reproductions. Kids can look, respond, and draw their own conclusions. Questions are phrased in such a way to allow kids to include as many facts as they can share but also to include their opinions. 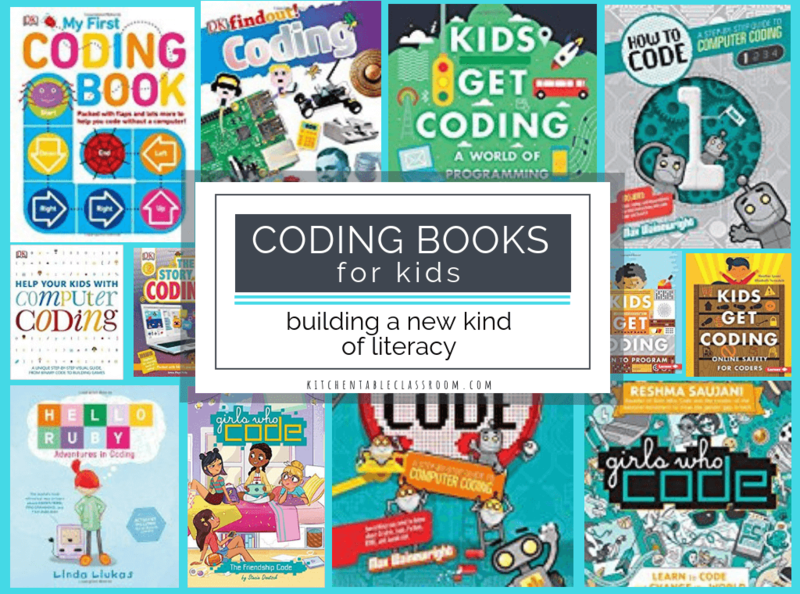 Depending which books you chose from the above list your students will come away with different levels of factual information. Writing about art can be scary. (Heck, writing anything can be scary. Once you put those words out there they are hard to take back.) Give your kids plenty of practice writing and the opportunity to be successful. If you have a portfolio full of reproductions to look at and discuss, even better! Do it! If you have a stack of books or even one or two about the artist; read them! But if not don’t let that stop you from doing these exercises with your kiddos! 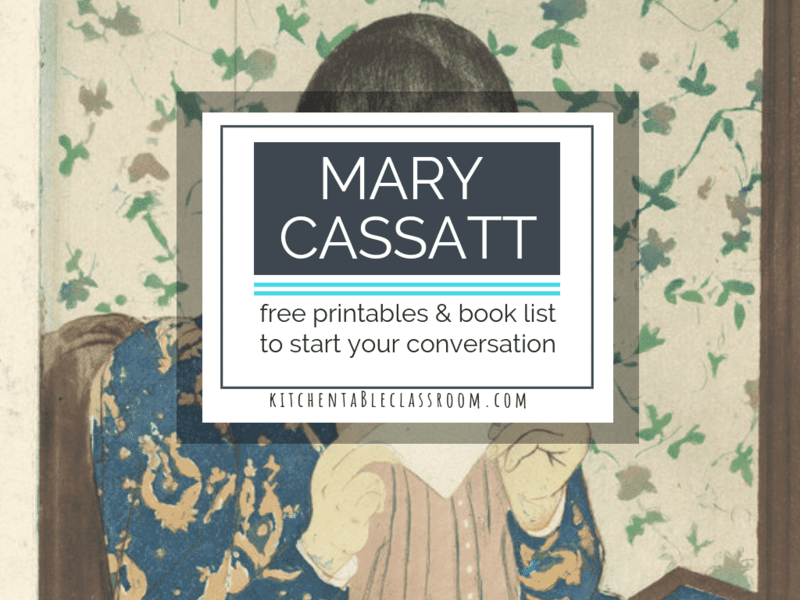 Want this Mary Cassatt for kids printable…. 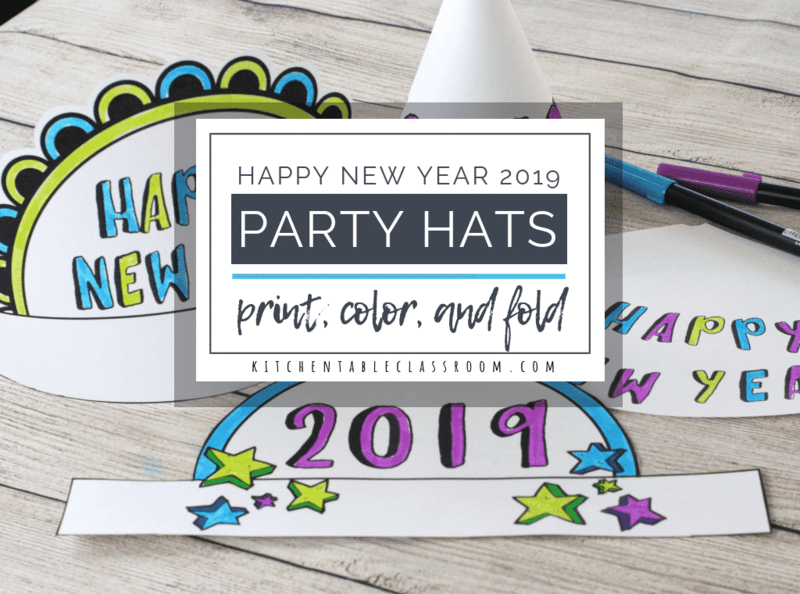 To get this printable (and dozens more) all you need to do is use the turquoise “subscribe box” below. You’ll get a password in your confirmation email that will allow you access to my Resource Library. Every printable I’ve ever made is right there in PDF form. And because my kids love word searches I threw on in for all of you! 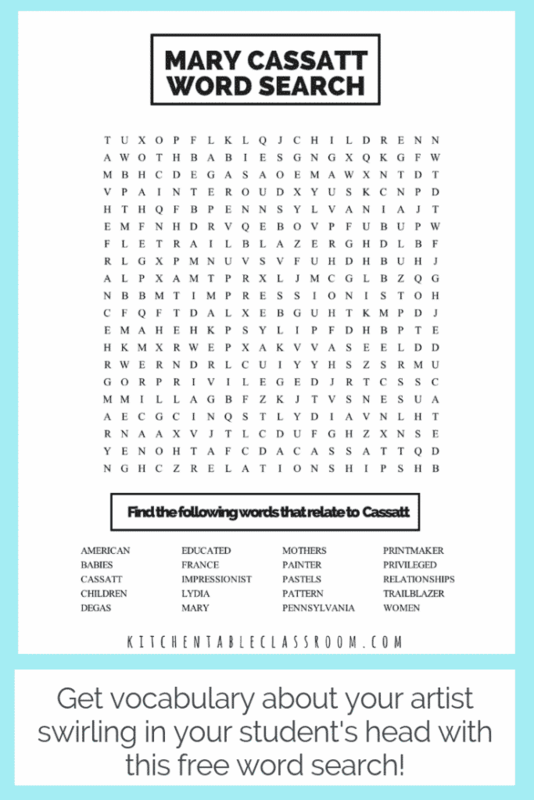 Word searches are a great way to get vocabulary firmed up in the mind’s of your students. And if you’re in a classroom setting they can be a great “when you’re done” activity. 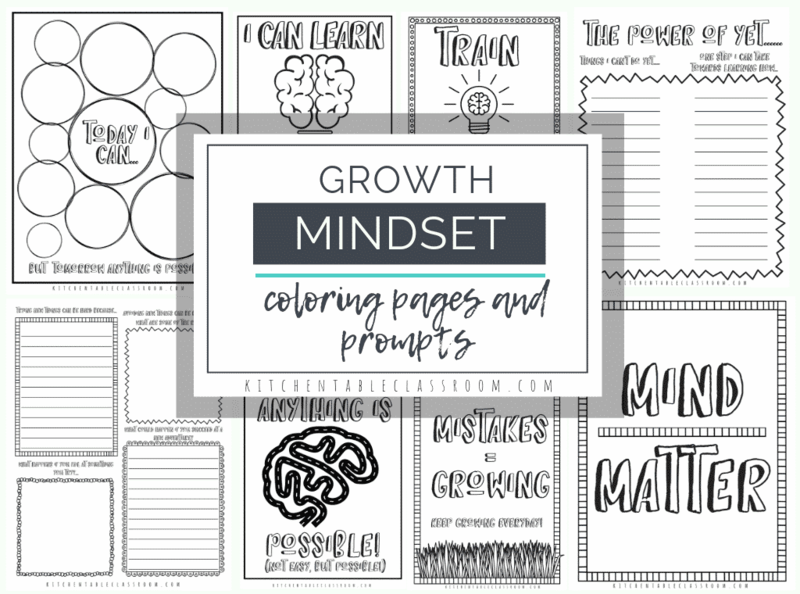 This printable is available in PDF form in my Resource Library. 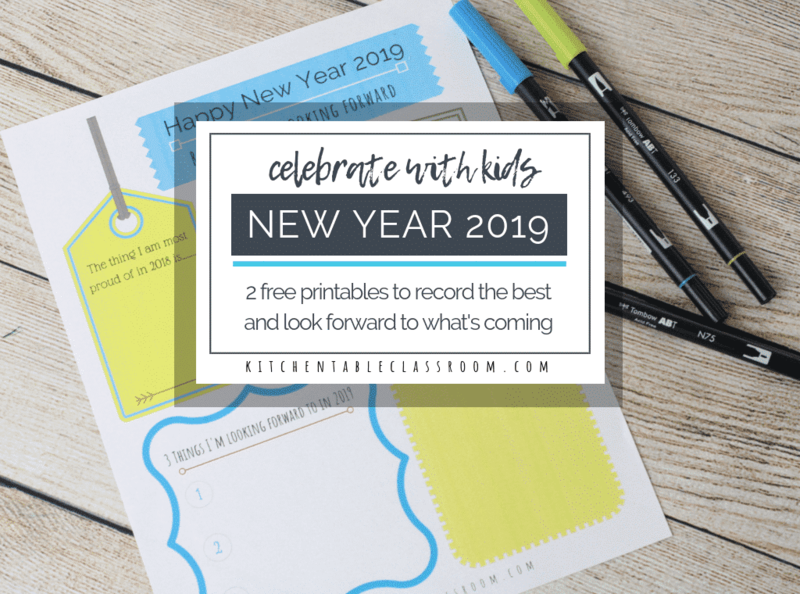 Subscribe below (in the turquoise box) for a password to access this printable and dozens of others! 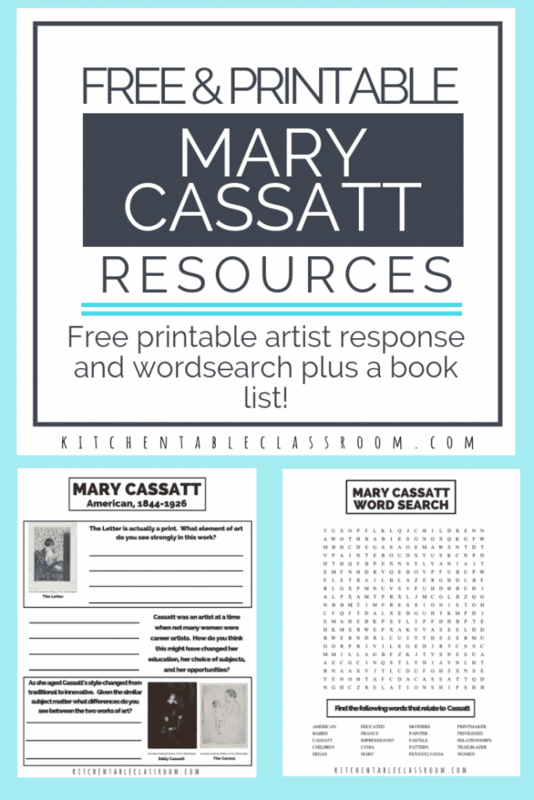 Print and use this Mary Cassatt for kids printable in your classroom or home, then share it! I made it for you!